3. Do α2-adrenergic agonists decrease the symptoms associated with opioid withdrawal? - Ann Emerg Med 2017 Jun;69(6):740-742. - Am Fam Physician 2017;95(9):554-60. - Mayo Clin Proc 2017;92(5):774-96. - Ann Intern Med 2017;166(7):ITC49-ITC64 (7.1) and Curr Opin Neurol 2017;30(3):263-71 (7.2). - Obstet Gynecol Clin NA 2017;44(2):143-158. - Diabetes Metab Syndr 2017;11(2):149-156. 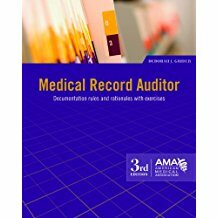 - Am Fam Physician 2017;95(8):492-500. - Prim Care 201744(2):247-64 (12.1) and BMJ 2017;357:j1284 (12.2). 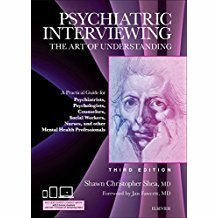 - Psychiatr Clin NA 2017;40(2):239-54. - Obstet Gynecol Clin NA 2017;44(2):179-93. - J Allergy Clin Immunol 2017;139(5):1423-30. - J Am Coll Cardiol 2017;69(18):2331-41. - Curr Opin Infect Dis 2017;30(3):268-73. - Mayo Clin Proc 2017;92(5):762-73. - Am J Gastroenterol 2017;112(5):693-702. - Curr Opin Neurol 2017;30(3):216-21. - Postgrad Med J 2017;93(1098):226-30. - Bone Joint J 2017;99B(5):566-76. - J Emerg Med 2017;52(5):645-53. - Acad Emerg Med 2017;24(5):552-68. - Postgrad Med J 2017;93(1098):179-185. - JAMA 2017;317(16):1661-7 and Ed. - BC Guidelines: Guidelines and Protocols Advisory Committee, 2017. 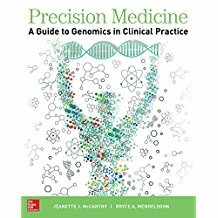 Precision medicine: a guide to genomics in clinical practice, 1st ed. 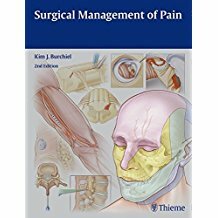 Surgical Management of Pain, 2nd ed. 48. Is it time to retire?